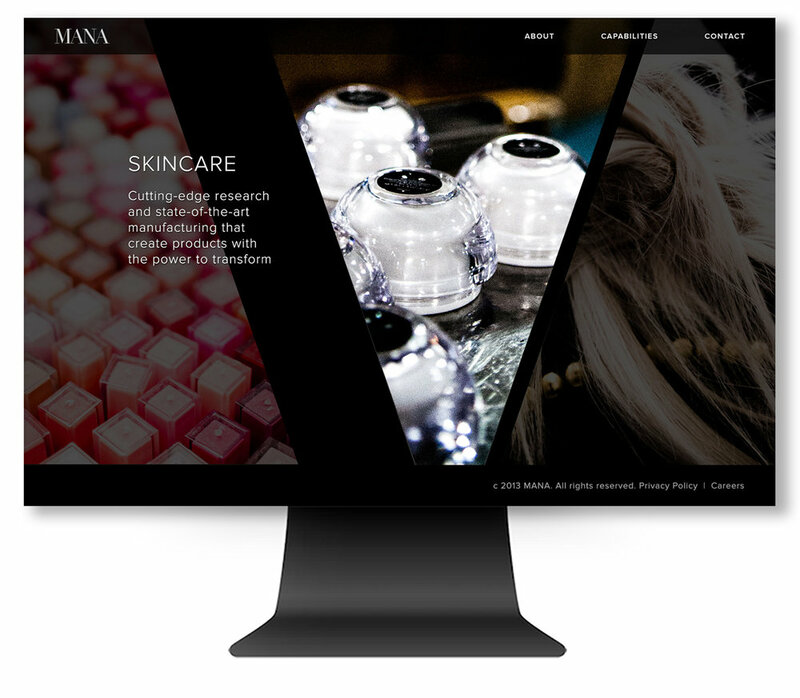 The world’s leading contract and private label manufacturer of beauty products was looking to refresh their brand and online presence. Brand Identity, Iconography, Website Design, Photography Libraries. Developing a library of images from their NYC-based lab as well as behind the scenes imagery from NYFW helped create an expressive and immersive image-driven experience that showcased the brand and set a new standard in the industry.